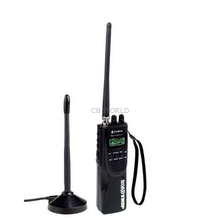 Cobra Radios at CB World! 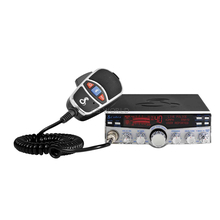 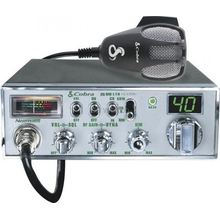 Cobra Electronics has been making CB radios since 1963 and are a leading manufacturer of mobile communication products. 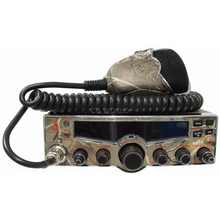 This brand is well known throughout the world for their innovative designs and variety of products. 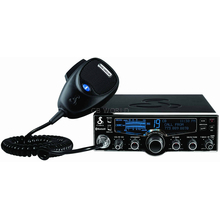 Cobra Electronics makes CB Radios, two way radios, radar detectors, action cameras, VHF radios, and more. 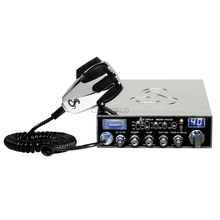 One of their most popular radios is the C29LTD "Classic" radio. 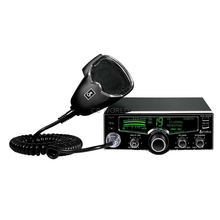 Some of you might prefer the newer version of that radio, the C29LX.